DURHAM, North Carolina (WTVD) -- On Saturday night Duke men's basketball coach, Mike Krzyzewski, earned his 1000th win at Duke. The Blue Devils beat Utah Valley 99-69. 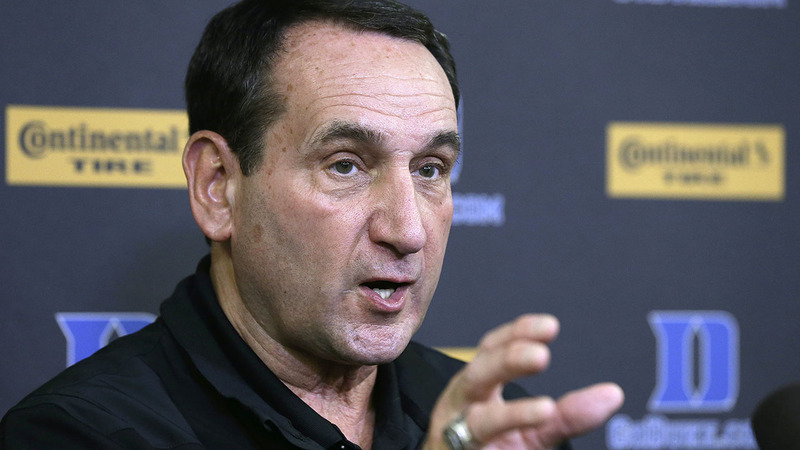 Krzyzewski, is the winningest coach in men's Division I.